Home Internet Security Neustar Named A Leader In IDC MarketScape Worldwide DDoS Prevention Report. Neustar®, Inc., a trusted, neutral provider of real-time information services, announced today that it has been named a Leader in the IDC MarketScape: Worldwide DDoS Prevention Solutions 2018- 2019 Vendor Assessment (DOC # US43699318 March 2019). In the published excerpt, Neustar’s advanced features, functionality, detection and mitigation techniques were all cited as strengths within the DDoS space. IDC MarketScape is the industry’s premier vendor assessment tool, providing in-depth quantitative and qualitative technology market assessments of ICT vendors for a wide range of technology markets. According to IDC, the report is based on a balanced group of criteria that lead to ICT vendor’s market success – not overly weighted toward offering functionality or company size. “We’re delighted to be considered an IDC MarketScape leader within the DDoS prevention space,” said Shailesh Shukla, Neustar general manager of security solutions. 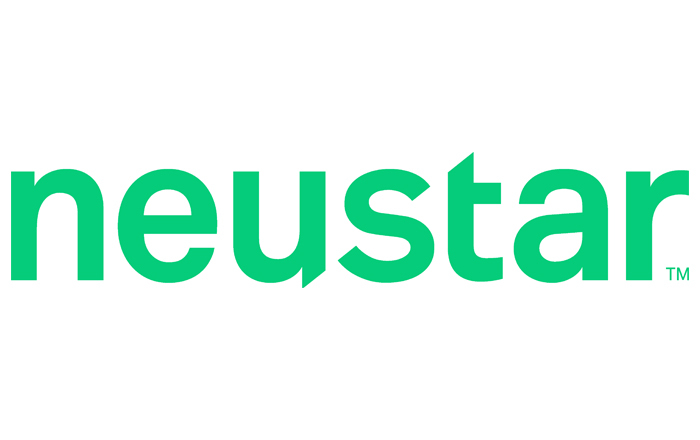 “Neustar thrives on providing a broad portfolio of holistic identity resolution and unmatched mitigation strategies to protect businesses and customers’ mission critical digital assets,” he continued. Part of the Neustar Security Solutions suite, SiteProtect NG™, breaks with the tradition of designing DDoS mitigation that makes use of a high volume of small scrubbing centres with fewer, highly fortified and highly connected locations. The SiteProtect NG network has deployed large, full scale, nodes, each with its multi-terabit scrubbing capacity in North America, Europe, and Asia, South America, Africa, Australia and India. A complimentary excerpt copy of The IDC MarketScape: Worldwide DDoS Prevention Solutions 2018- 2019 Vendor Assessment is available here. Akamai State Of The Internet Security Report: Retailers Most Common Credential Stuffing Attack Victim; Points To Dramatic Rise In API Traffic As Key Trend. 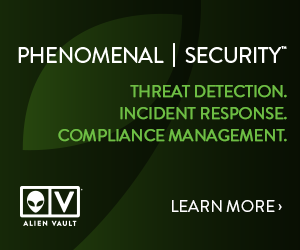 ExtraHop Turns Security Analysts Into Threat Experts With Reveal(x) Winter 2019. Alert Logic Transforms Container Security With Industry’s First Network Intrusion Detection For Containers. BT Announces New Head Of Security Business. Miele Protects Applications With F5 Networks.